You can’t do yoga just anywhere. Well ok, you can try. But practising your downward-facing dog in the middle of a packed train at rush hour isn’t going to inspire much tranquillity. 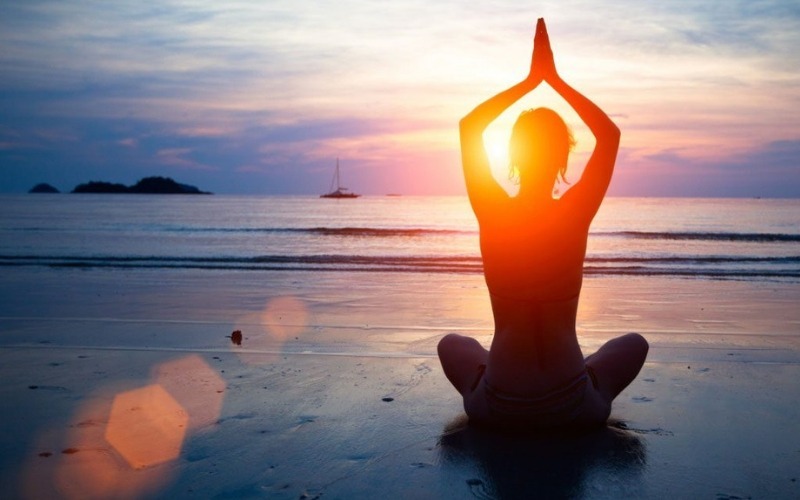 Even the comfort of your own living room has nothing on a dedicated yoga trip to a perfectly-chosen locale. That’s why we have a suggestion you’ll love. Pack up your bag and head to Dahab, Egypt, for eight incredible days that will nourish your mind, body, and soul! What Makes Dahab Yoga Diving Special? The peaceful village of Dahab is nestled between the Sinai Mountains and the Red Sea. Already getting a picture of how beautiful it is? 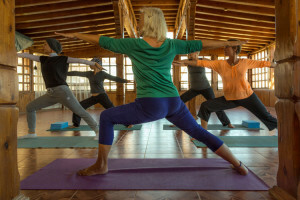 Along with twice-daily yoga sessions, the trip gives you opportunity to do things like dine and meditate in the vast silence of the desert, eat meals cooked by local Bedouin under a sky full of stars, swim, dive or snorkel amidst the beautiful coral reefs, horse ride or camel ride, and connect with other participants over traditional meals. Need we say more? Your little living room yoga mat is looking pretty sad right now, isn’t it? Set him (and yourself) free with a life-changing trip to Dahab! Please login or create a free account to access members experiences.